How to Integration YouTube channel in android app programmatic? In this tutorial we will explain how to integrate youtube channel in android and how to play YouTube videos in your app. 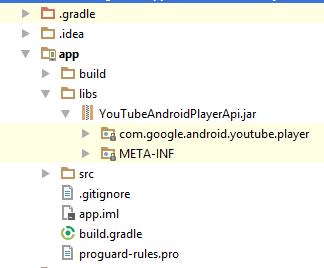 Step 1:-First you can enabled youtube API YouYube Android Player API provide by google. 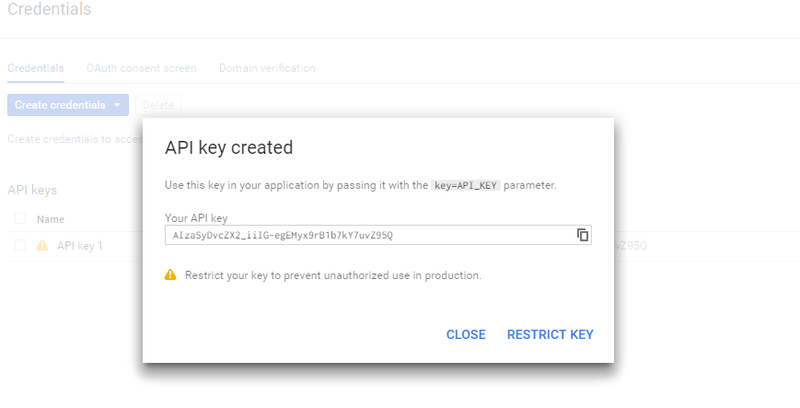 Please follow some Step and obtain google Developer API Key. 1. you can download API client library an JavaDocs. 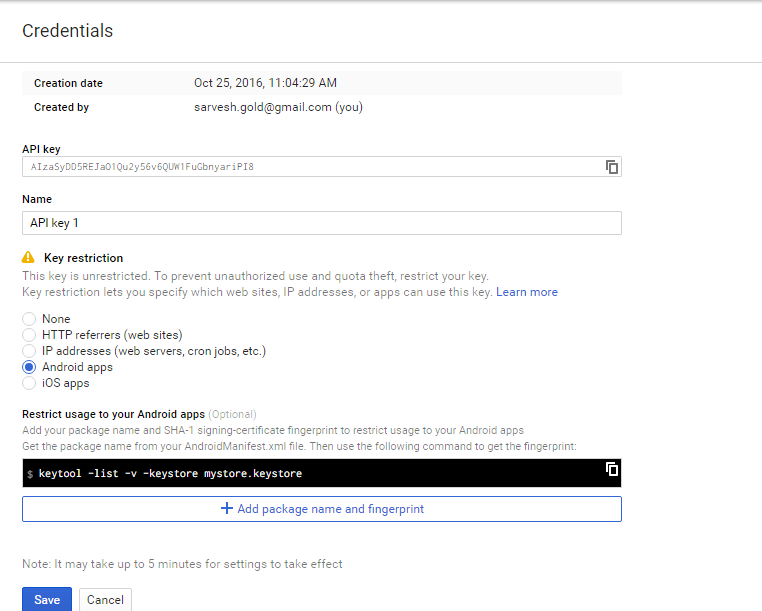 2.Go to Google developer Console and create New Project and registering your application . 3.On the left-sidebar, select Dashboard and Enable API. 4.On the left-sidebar, select Library and select YouTube Data Api. then you check api enable or not. 5.On the left-sidebar, select Credential and Create new Key under public acess. select Create Credential button then select RESTRIC KEY. select Android App Radio button and save. then generate API KEY and used this key in your android application..
6. Then you can add YouTubeAndroidApi.jar file in lib folder and compile in android studio and you can check in Gradle dependency add or not. 7. Add Internet permission in manifest.xml file . 8. you can create Config java class.